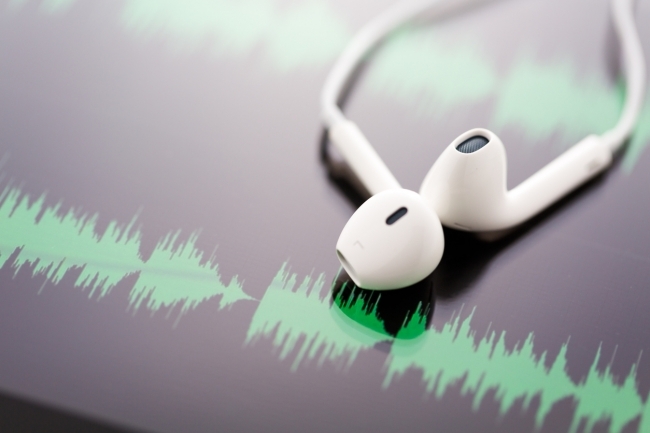 EEF, the manufacturers’ organisation has launched a second podcast series designed to guide manufacturers through the challenges and benefits that the fourth industrial revolution (4IR) will bring, and help them implement a practical series of continuous improvement programmes and cost saving initiatives across their business that achieve long-term success. The series, delivered by experts from EEF’s Manufacturing Growth Team and special guest speakers, will provide key insights into five different topics which will cover the impact of the digital future and, the culture change this is likely to have across the workforce. Through the podcasts companies will gain valuable advice on where to focus and practical tools and advice which they can implement as part of business strategies for the digital future. They will also cover specifics and highlight key questions which manufacturers are raising through EEF’s new Online Problem Solving Network which is linking manufacturers with their peers across the industrial community. Commenting, EEF Consultancy Director, Martin Strutt, said: “4IR presents huge challenges and opportunities for manufacturers with the introduction of new technology, new skills and both organisational and cultural change. Manufacturers need to act now if they are to compete and innovate in this digital future. It can also be downloaded as an app on Apple and Android.